On 1 June, the European Commission released its budgetary proposals for the CAP post-2020. 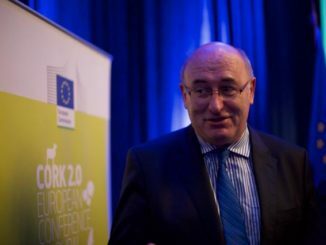 Commissioner Hogan held a press conference to present his vision for the future CAP, ‘this rock solid contract between the people and farmers’. As was to be predicted, the proposal uses language which reflect current debates and expectations of the various stakeholders. There is an emphasis on the alleged increased environmental and climate ambition of the next CAP, yet environmental, climate and social objectives remain extremely vague. The Commission seems to withdraw from its responsibilities of shaping and managing one of the pillars of the European Union. Member States may pick-and-choose from a shopping list of measures which have no value for European integration, under the banner of subsidiarity. 40% of the overall CAP budget ‘is expected to contribute to climate action.’ What these concretely means has not yet been detailed. Greening measures have been scrapped and so-called eco-schemes introduced. These are mandatory for Member States but voluntary for farmers, though it remains unclear what these schemes might actually look like. There is no mention of biodiversity protection. It now appears clear that the overall CAP cuts are at least 15%, and not as originally claimed by the commission, in the region of 5%. And still, the rural development budget cuts are higher, at about 25%. This, along with the move towards risk management in Pillar two, means much positive agri-environmental activity may cease. 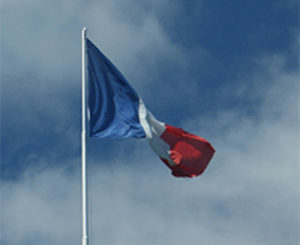 The capping of direct payments was proposed at E60,000. This has been increased to between E60,000-E100,000. And in reality, the labour write-offs, and the fact that many member states will oppose this strongly in the months ahead, make any level of capping, however desirable, difficult to have faith in. Key part of the proposed CAP reform is a move to a results-based delivery model. ‘The one-size-fits-all approach will be replaced by a more flexible system, with greater freedom for EU countries to decide how best to meet the common objectives while, at the same time, responding to the specific needs of their farmers and rural communities,’ the fact sheet explains. There remains a lack of clarity on which results indicators will be used as well as where and what sanctions will be put in place for Member States which do not meet these objectives. Introducing crop rotations, rather than just crop diversity (essentially monocultures sitting side by side) is progressive, if it in the end turns out to be both retained, and compulsory. Greening is gone, with increased cross-compliance (now called conditionality) replacing it. 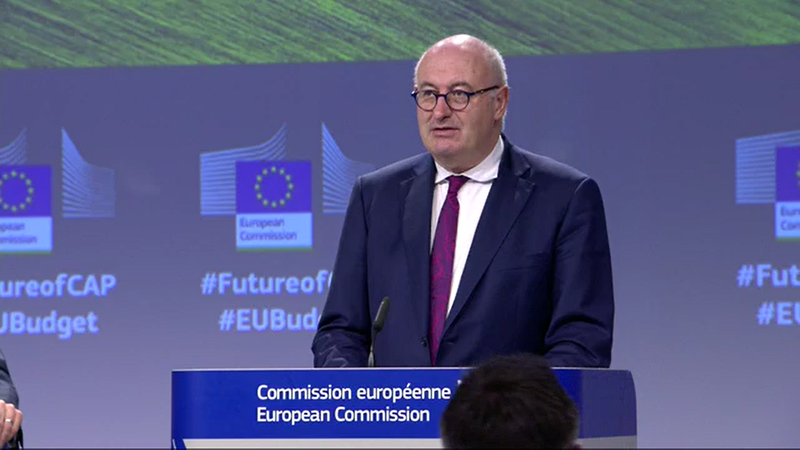 A voluntary eco-scheme will have to be provided as an option by member states for farmers in Pillar 1, while more environmental actions can be taken by farmers in Pillar 2. 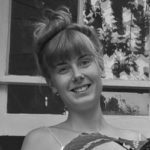 While greening was weak and poorly implemented, replacing it with a voluntary initiative is a serious step backwards. And while Pillar 2 is cut severely, it is proposed that member states do have the option of transferring an additional 15% from Pillar 1 to Pillar 2, without national co-financing. (This is along with the general option of transfers either way of 15%). A more detailed ARC analysis of the released documents is to follow. Will ‘genuine subsidiarity’ increase #CAP2020 ambition level for environment and will the EP turn it into a successful reform for sustainability, @HerbertDorfmann? 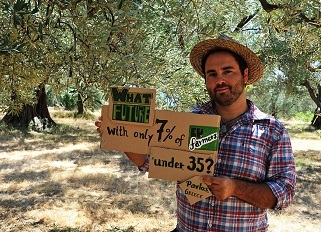 7% of EU farmers under the age of 35. Farming on crisis?